Join Us In Our Next Action! 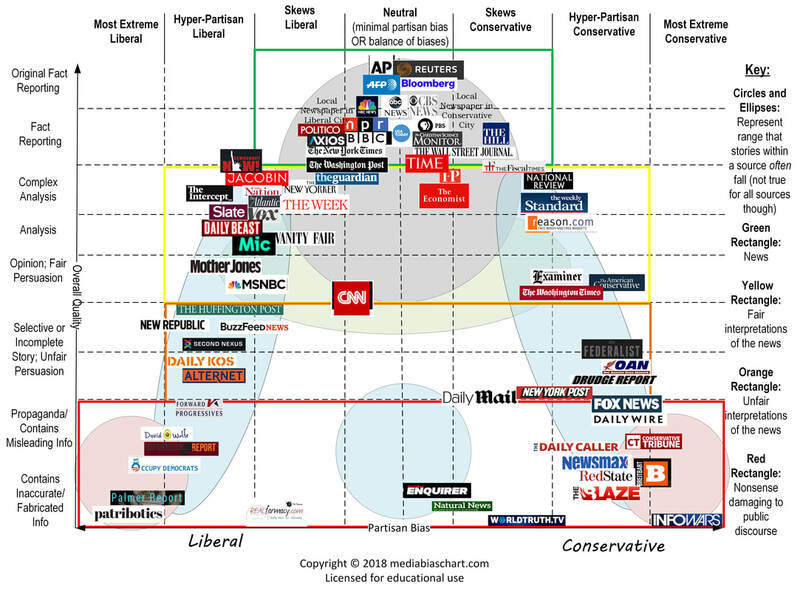 Here's a chart on the print and electronic media and which way (right or left) they lean. Our thanks to ​Ad Fontes Media for their kind permission to use their chart.